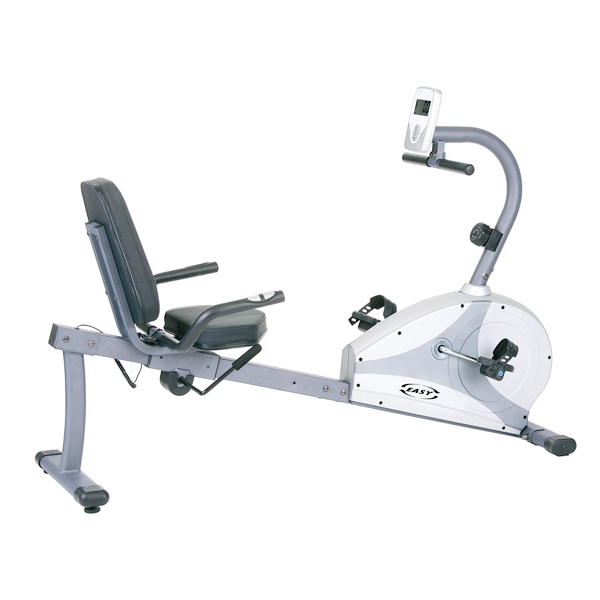 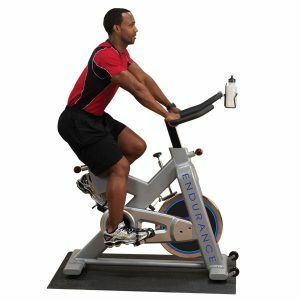 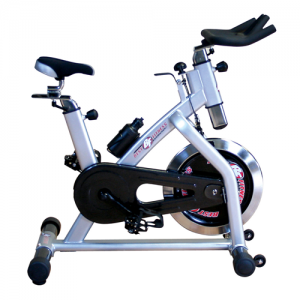 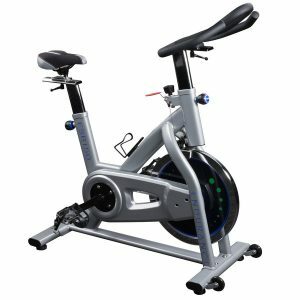 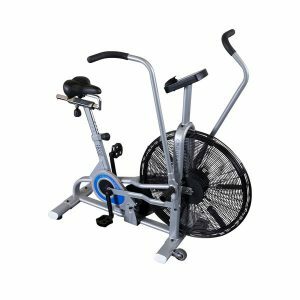 The Yukon Fitness Easy Recumbent 3.1 Exercise Bike features high-quality construction at an affordable home price, in addition to providing the ultimate in adjustability to fit any user. 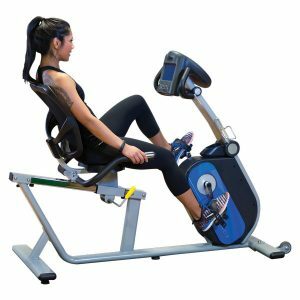 The comfortable lower profile frame allows users with knee, hip or balance problems an easier opportunity to get properly positioned. 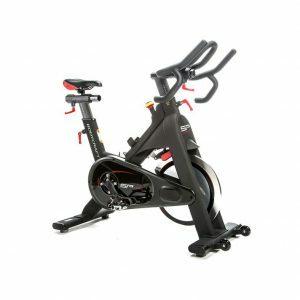 Yukon bikes are for those people who want equipment designed for the home, with great features, and will not wear out before they do. 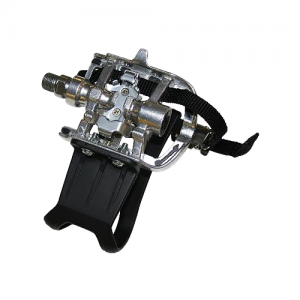 • Pedal with safety foot strap. 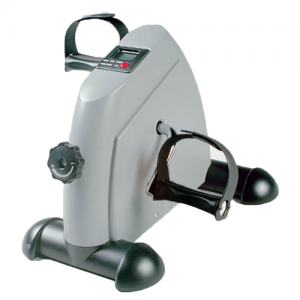 • Hand pulse heart rate. 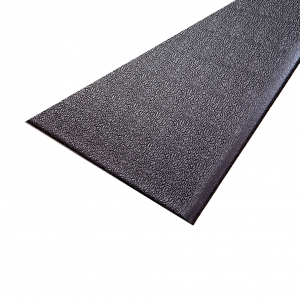 • Dimensions: 63”L x 46”H x 26”W.